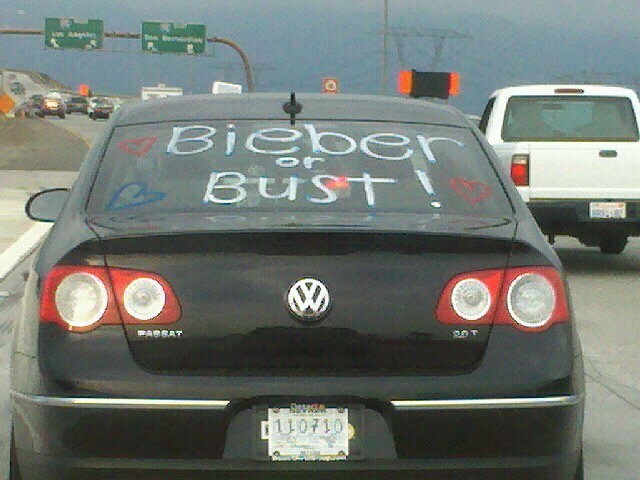 Hot vs Not: Bieber or Bust! Really though? *sigh … I’m speechless. This entry was posted in Hot vs Not and tagged dorks, fat pics, funny, funny pics, hipster pics, hot chicks, hot girls, hot or not, Hot vs Not, justin bieber, vice, vice dos and donts, vice magazine on October 25, 2010 by Sandra Burciaga Olinger.